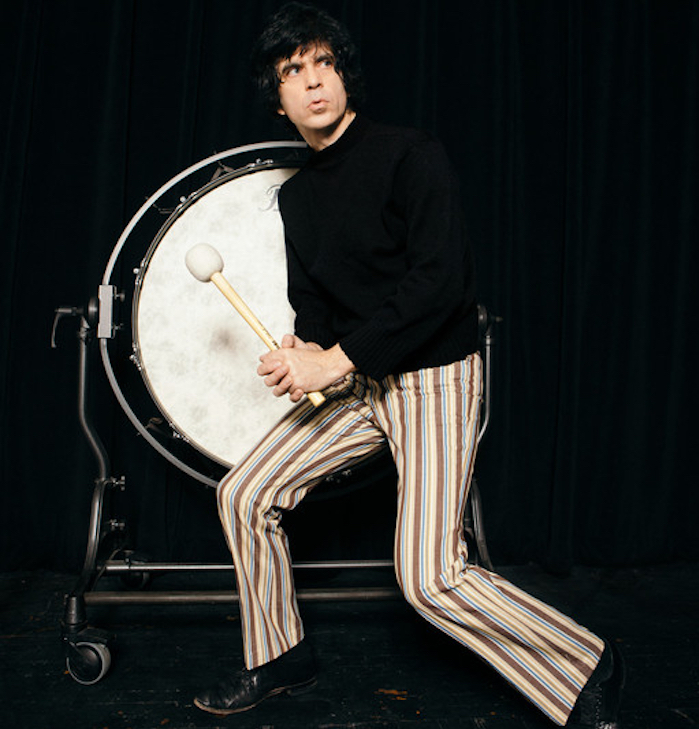 Ian F. Svenonius is the singer of the groups Chain & the Gang and Escape-ism. 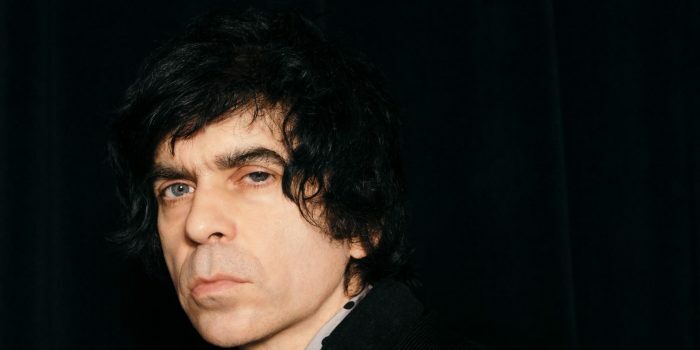 He has also performed as a member of the Make Up and Nation of Ulysses, among others, and is the author of Supernatural Strategies for Making a Rock ‘n’ Roll Group, Censorship Now! !, and The Psychic Soviet. A history of existential freakouts, from 1953 to the current age.